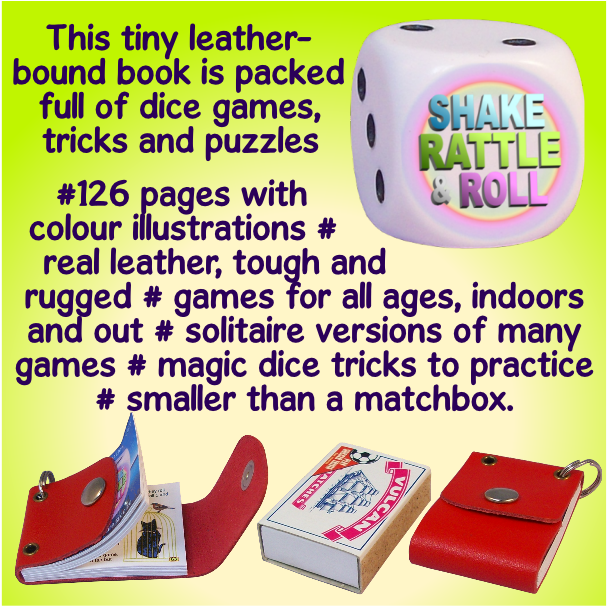 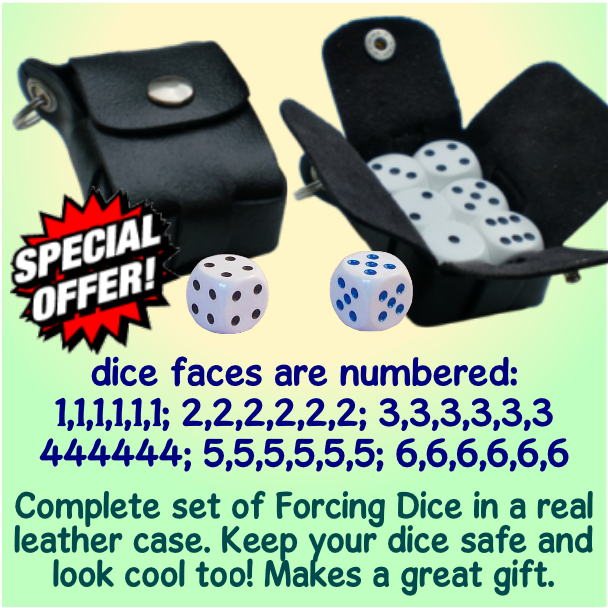 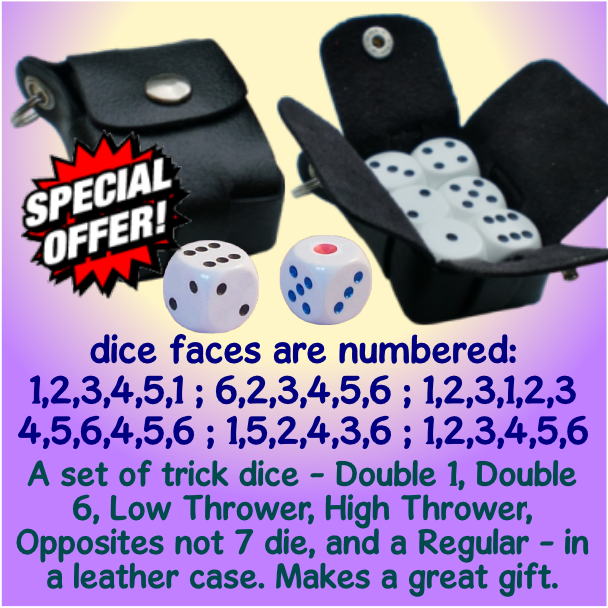 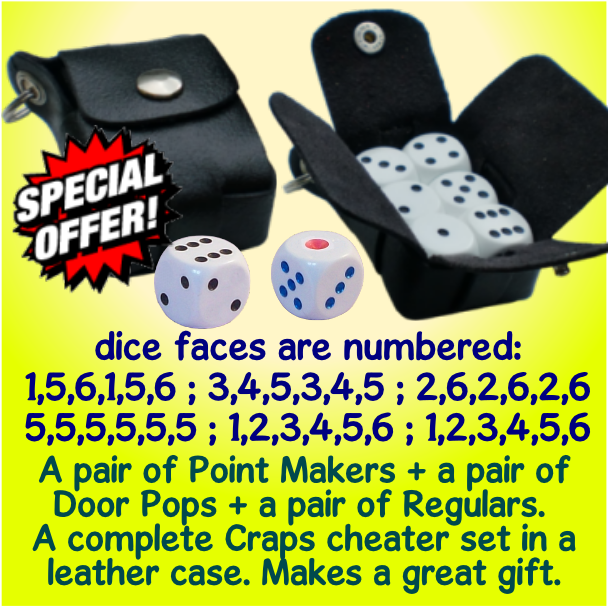 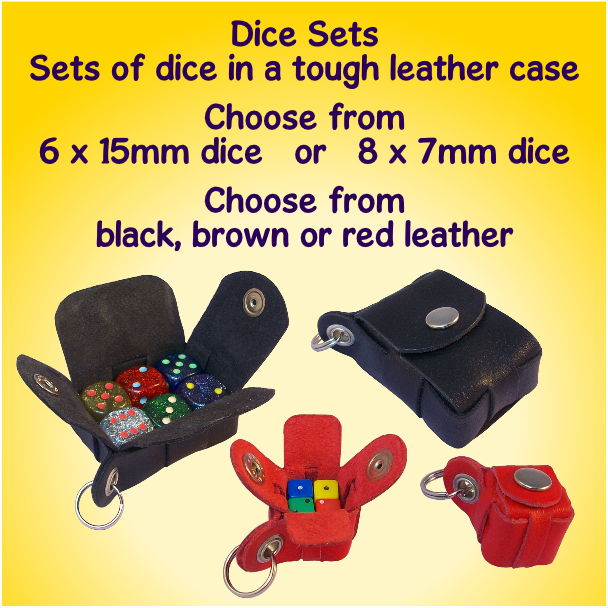 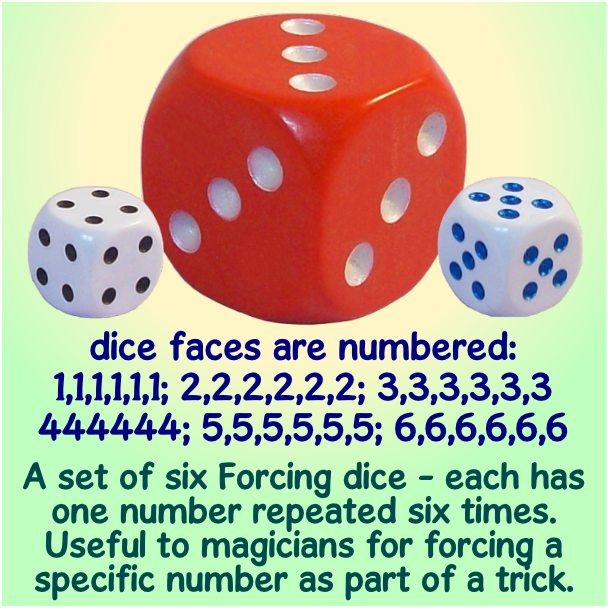 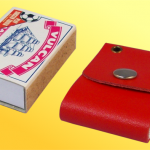 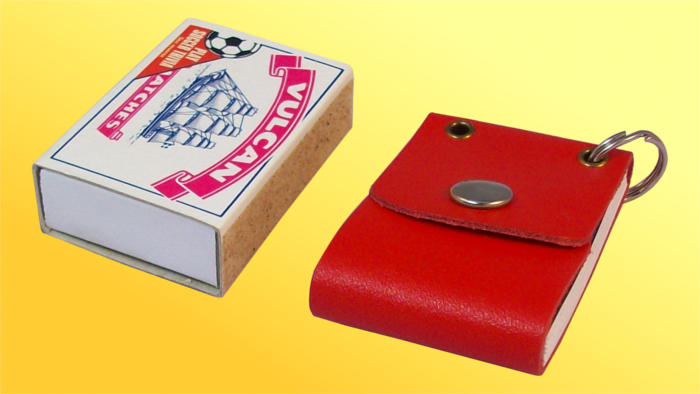 A tiny leather-bound book packed full of dice games, tricks and puzzles. 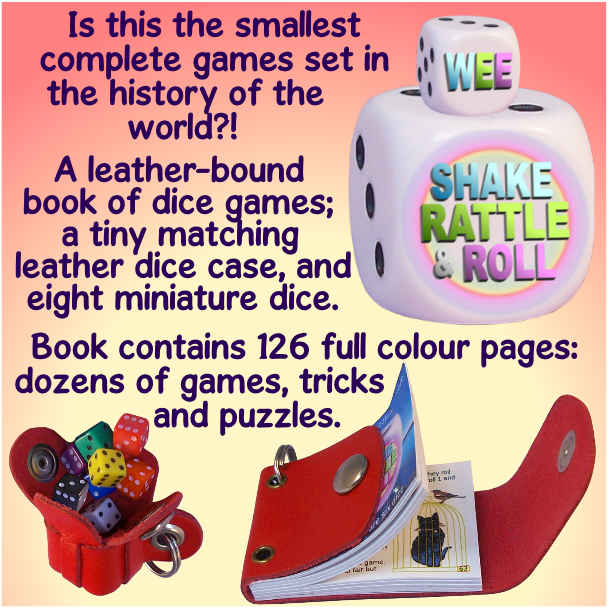 126 pages illustrated in full colour. 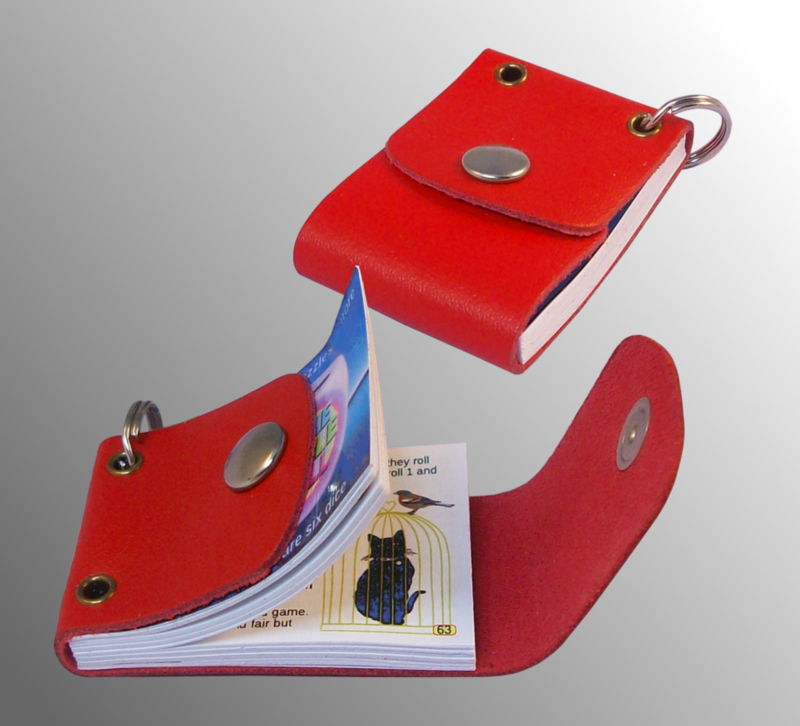 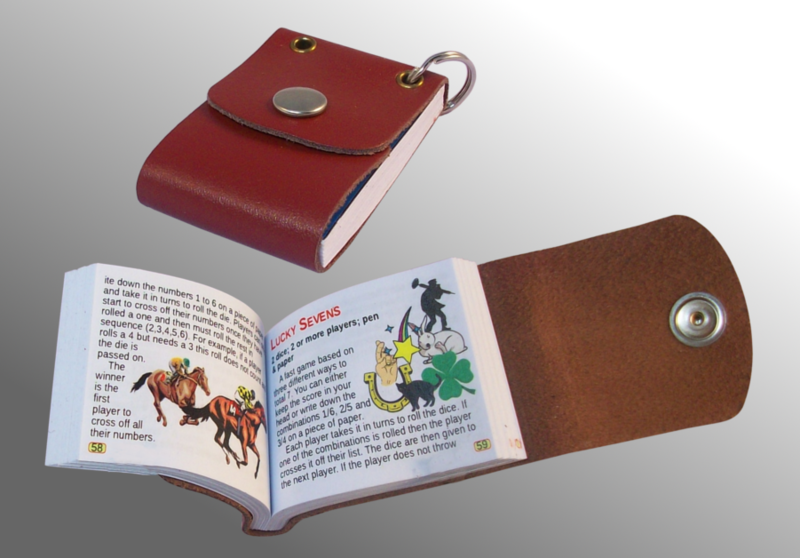 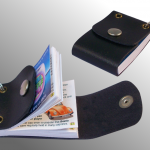 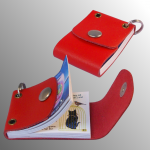 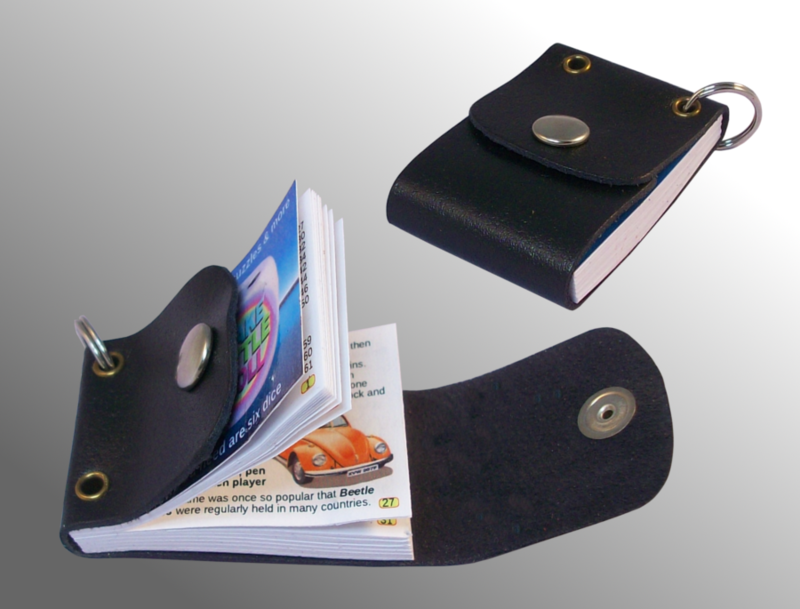 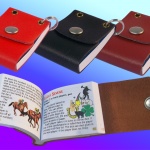 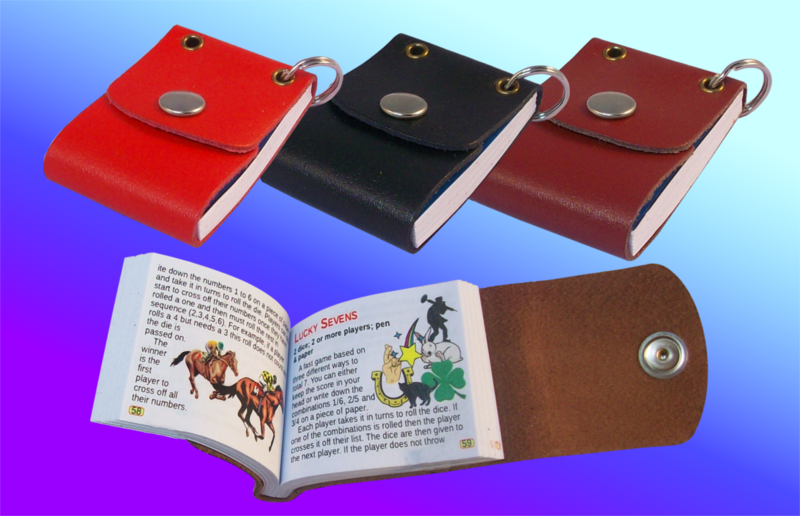 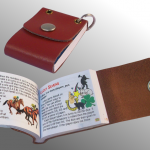 Small and light, this little book can be carried on a keyring or belt-loop until it’s needed. 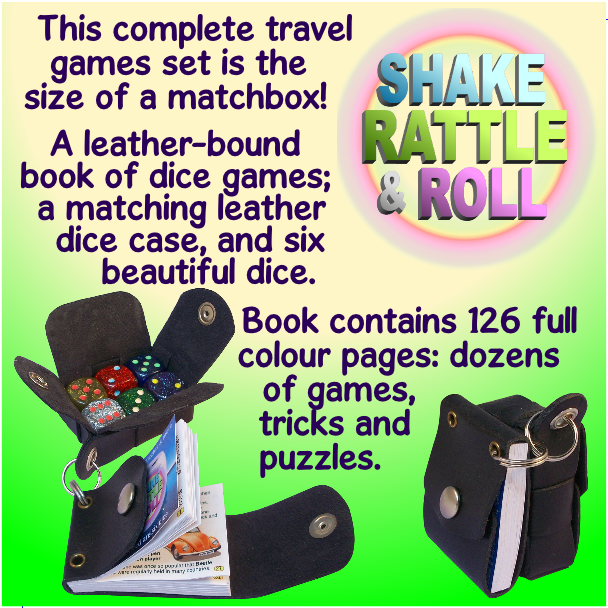 Designed with holiday makers and travellers in mind.